If you have ever found yourself sucked into hours of video streaming after sitting down to watch “just one episode” of your favorite show, you have Netflix to thank (or curse) for that. But Netflix did not become the king of video streaming and the “Next Episode” button by chance. You would be hard-pressed to find a public relations professional that doesn’t want to help their clients find the level of international success Netflix has seen. 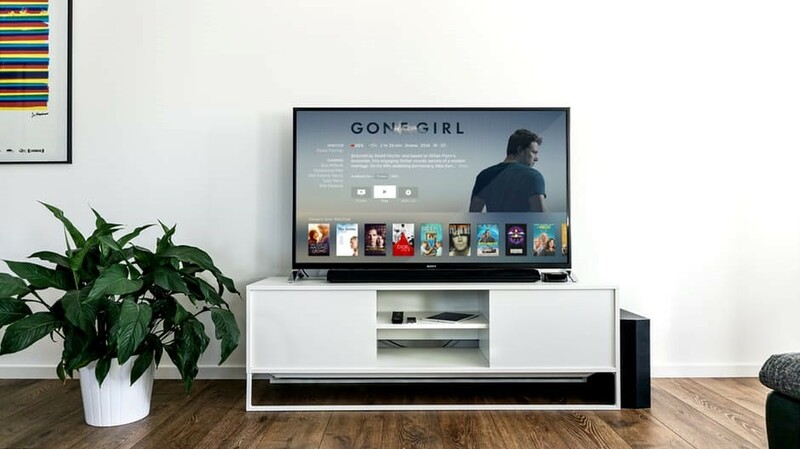 The company has become the leader in its industry by consistently listening to its customers to develop its binge-watching platform and its original series. Netflix sets the public relations bar in its industry by learning from its own mistakes, adapting to an ever-changing market and giving customers what they want. By following this example, PR professionals may be able to obtain similar successes. Although Netflix is a global phenomenon now, it has had its share of ups and downs since its conception in 1997 as a mail order DVD service. These faux pas could have been the death of the company if executives hadn’t noticed the error of their ways and corrected their course. For example, the company rustled feathers in 2011 when it announced it would split its streaming and by-mail DVD services, with the latter separated into a spin-off business called Qwikster, increasing subscription prices by 60 percent. This major change was communicated in a poorly crafted email by CEO Reed Hastings to the company’s customer base. From this hastily executed and poorly researched change, Netflix lost 800,000 subscribers and its stock price dropped 77 percent in four months. After the heavy backlash, Netflix scrapped the Qwikster plan, and Hastings apologized for how the company communicated the changes. The company’s downfall in this experience was a lack of listening to the people who matter most – the customers. Success only comes in public relations after listening to customers and evolving with changing demands. Netflix entered the media industry at a time where VHS tapes were just beginning to lose popularity to the new technology of the DVD. Since then, the world has seen rapid growth and change in technology. Netflix has proven time and again that keeping up with the changing technology is vital to keeping customers happy and loyal to the brand. “So much of public relations is about staying relevant in your current market and with the public. Netflix started out as a DVD rental company, but as DVDs started to become obsolete, they had to make a major change,” says Richard Lorenzen at The Huffington Post. Lorenzen continues to explain that this change in movie consumption trends led Netflix to jump ship from the DVD market to online streaming. The company quickly became one of the biggest and most popular online services in the market. Netflix continues to dominate the video streaming market because executives saw an opportunity to stay relevant and took action. The move was a risk, but that risk paid off. At the rate that technology changes, it is difficult to tell which trends will stick and which will fall by the wayside. Public relations professionals can be a lot more certain about decisions to change and how those decisions are communicated by thoroughly researching what the customers want and need. Netflix does just that, and the results continue to impress the rest of the industry. Netflix has been successful at keeping up with current trends by listening to customers to find out what kind of trends will stick. The company is blazing a trail of targeted content marketing in the video streaming industry. “We’ve really walked away almost completely from appointment TV, and Netflix has listened and responded accordingly. They’ve learned a lesson that you can’t just make an abrupt decision without knowing what customers want,” explains Jim Joseph, president for North America at Cohn & Wolfe. One of the main ways that Netflix shows it is listening to its consumers is through content marketing. Netflix has created sophisticated algorithms to recommend viewing to each unique customer from a set of 80,000 different viewing categories. These categories can be as general as “Romantic Comedies” or as specific as “Argentinian Dramas Featuring a Strong Female Lead.” This allows for greater consumer engagement and customization. Suggesting another show or movie to watch is one thing, but getting the viewer hooked on that show is a whole new challenge. By researching viewer habits, Netflix has found that the key to keeping viewers on a particular show lies in releasing full seasons, not just weekly installments. 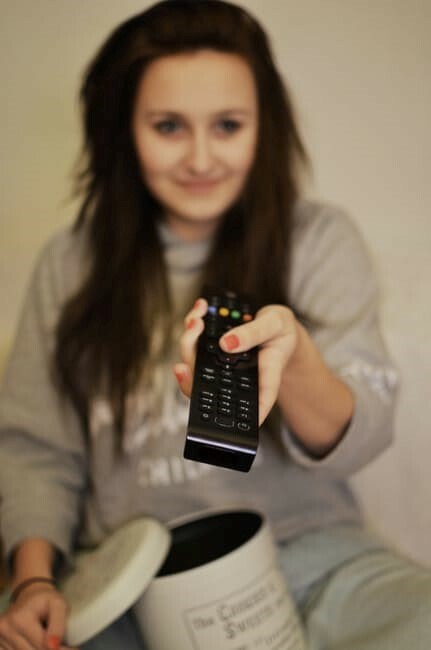 “A recent survey by Netflix showed that 76 percent of viewers enjoyed binge-watching episodes and about the same number said that doing so actually made following shows more enjoyable. Armed with that data, Netflix made the decision to start releasing all of a season’s episodes at once,” reports Alex Herring, a writer for content agency Pace. Netflix chief content officer Ted Sarandos comments further on the research his company recently conducted and the process of creating a fan out of an average viewer. “In our research of more than 20 shows across 16 markets, we found that no one was ever hooked on the pilot. This gives us confidence that giving our members all episodes at once is more aligned with how fans are made,” says the Netflix executive. Without having done this research, Netflix likely would have continued doing the same things and getting the same results. In the public relations world, research is great, but only if that research leads to real change. Otherwise, professionals are hearing the public but not listening to it. In addition to releasing contracted shows in full seasons, Netflix has begun to create original content in recent years. Many of these original shows and movies have become critically acclaimed. Some are even spin-offs or reboots of shows that fans are begging to have more of. This move put Netflix a step ahead of competing video streaming services. When other competitors began to catch up, the company made another major change and started creating their own content. What started as small mini-series have quickly grown into some of today’s biggest shows in entertainment,” says Lorenzen. Netflix began producing original content in the spring of 2011 with its series “House of Cards.” Taking the show’s success as a good sign, the company has continued producing comedies like “Unbreakable Kimmy Schmidt,” spinoffs like “Fuller House,” documentaries like “Making a Murderer” and even a host of Marvel shows like “Daredevil” and “Luke Cage.” These shows and more are carving out a prominent place in pop culture and social media discussion. A recent example of the popularity of Netflix Originals is sci-fi thriller “Stranger Things.” The show has quickly become a cult classic, possibly because it incorporates elements audiences recognize from ‘80s classics like “E.T.” and “Star Wars.” This didn’t happen just by chance or luck, but because Netflix took the time to understand what audience to target with the show and how to best entertain that audience. “Stranger Things gets it right because the creators know that the people it is likely to appeal to fall into the prime Netflix consumer demographic—anyone from their late 20s (weaned on ‘90s re-runs) to those nearing 50. Stranger Things is a masterpiece of audience profiling as much as storytelling,” writes Chris Bowman, an account manager for Aspectus Public Relations. This is where Netflix does what networks don’t: giving the viewers shows they want instead of just hoping they will like what is produced. Netflix has not just stayed afloat but thrived over its 20 years of existence by making decisions based on what its customers want. Sure, executives take into account what competitors are doing and how the technology is evolving, but the final word on what the public will like lies with that public. Companies new and old can take a page from Netflix’s public relations book when working toward expanding customer base or retaining loyal brand fans. With an ear toward consumers and a willingness to admit and fix mistakes, companies can find the same level of success. 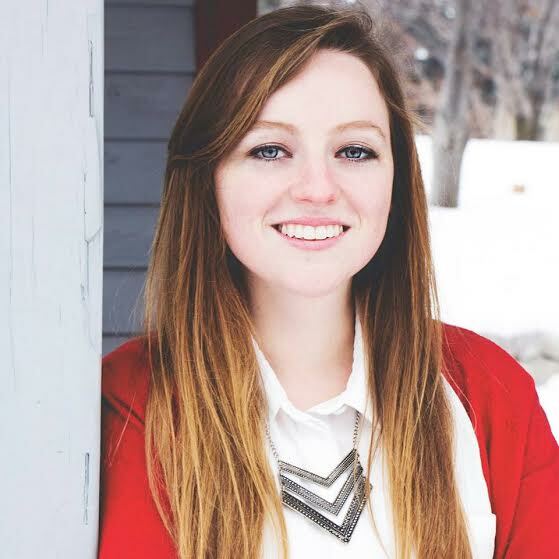 Amanda Jacobsmeyer is a senior in the Public Relations program at Brigham Young University from Overton, Nevada. She is currently working as a teacher at the Missionary Training Center in Provo, Utah. She also works as a public relations specialist for The Allazo Group, an educational conglomerate. Amanda loves all things British, having “jam sessions” with her friends, and anything sugary. She is also an outspoken nerd and quotes movies in every conversation. Amanda is aspiring to work in the music industry as a public relations professional and event manager. This entry was posted in Public Relations and tagged customers, Netflix, PR, Public Relations. Bookmark the permalink.